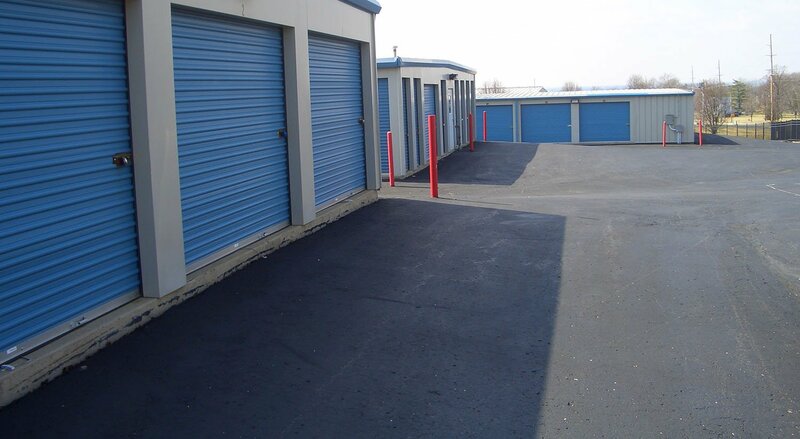 Advantage Consulting & Management (originally Advantage Self-Storage) started off in 1989. 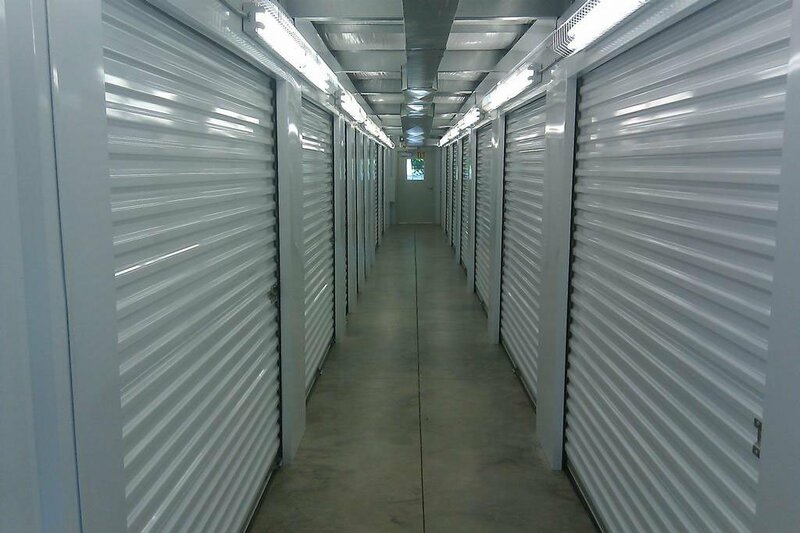 We've built our trusted foundation on the promise of being the leader of self-storage management in the Midwest and Southeastern parts of the United States. We strive for excellence in every area of our operations with a focus on training our management teams to be the best they can be. 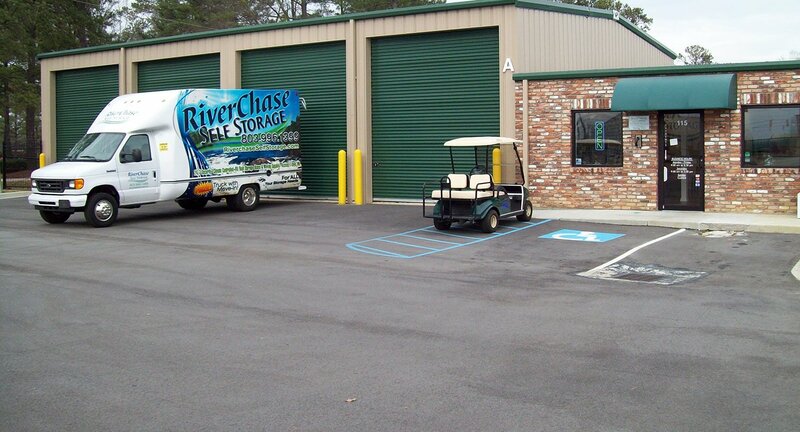 Our number one goal is to give self-storage customers a high level of service, while providing a great value! 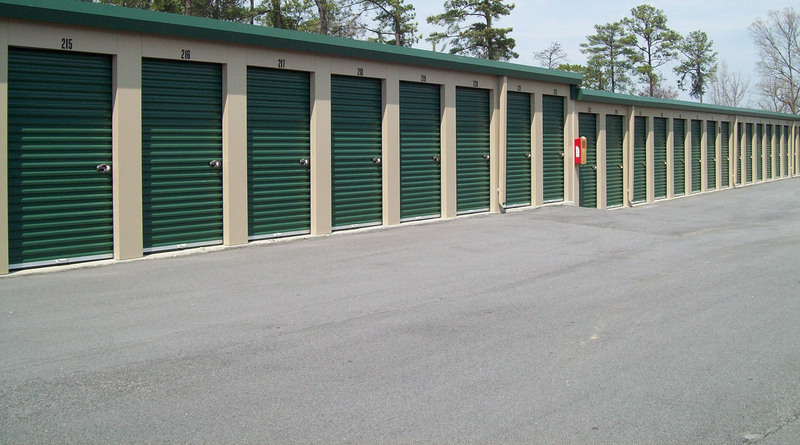 Advantage Consulting & Management has become the self-storage provider of choice in the majority of the markets we manage in. 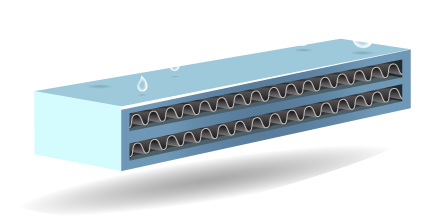 We accomplish this through a philosophy of continual improvement in sales, marketing, service and operational effectiveness. We also believe that when you combine excellent people with great systems, you have a recipe for success. 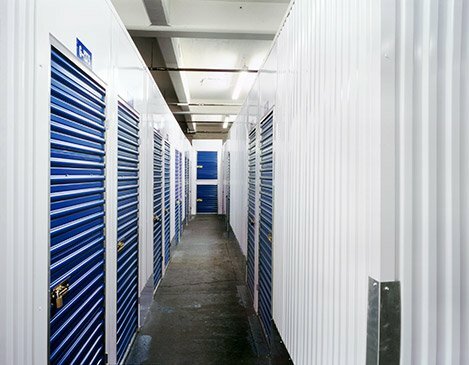 Advantage Consulting & Management is currently managing self-storage locations in Ohio, Indiana, Michigan, Georgia, South Carolina and Maryland. To find more about the amenities offered for a specific location, you can visit our location pages on the website.